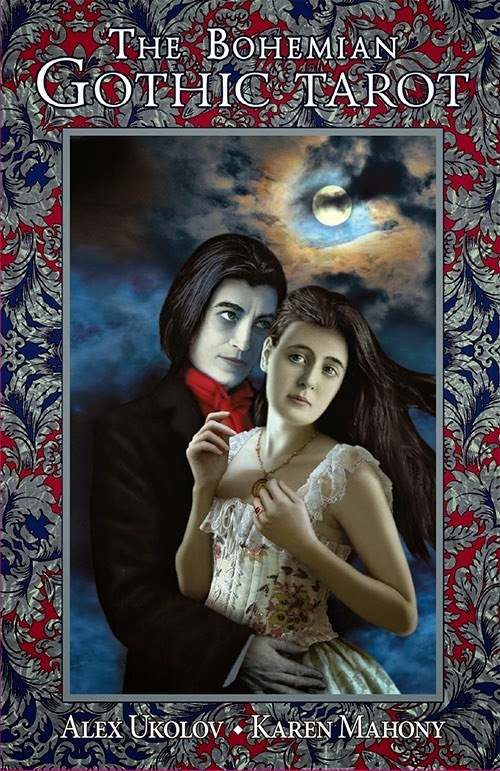 In case you didn't notice one of my favourite gothic decks, is almost back in print! 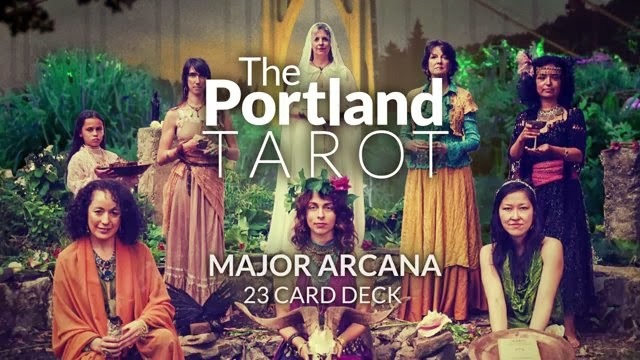 I'm not the only one loving it that much judging the attention it gets on tarot groups and forums all around,and prices it fetches on eBay once it goes OOP, so there will be a lot of people happy (and this just in time for the holidays) . This third edition had just like the second one (and as will all decks by Karen & Alex before being re-published in a new edition) under gone some changes, some subtle rather tweaking others are more noticeable and some can already be seen at Baba Studio's facebook page - here. Like the first and the second edition that had 2 'formats' (for the 1st a normal and a sliver edition, and for the 2nd a normal and a deluxe version with pewter/silver edges) this 3rd edition comes also in 2 different shapes a normal deck and a mini deck with foiled silver backs. You can pre-order the deck directly at Baba Store here and to sweeten the deal not only you get a pre-order discount on the deck but also on their wonderful limited edition Bohemian Gothic tarot bags with an "authentication" ribbon tag. This charming and Russian deck not only in name but also in looks is one of the latest East European tarot’s to find a home in my collection and urging me to show it off to those visiting my blog. As with (almost) all decks originating from that part of the world information about it is scarce to put it lightly, I suppose part of that fact can be traced back to the use of the Cyrillic alphabet, but still I did the very best I could and found some data about it. 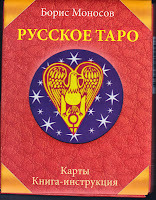 The inspiration and system behind it is from Boris Monosov’s, a Russian mage and founder of the "school of magic Atlantis" the artist who drew the cards being Anastasia Nikolaeva.From what I gather the deck was printed in 1994 by Skyline Courier to be used for meditation and energy workings by the students of Monosov's mystery school. 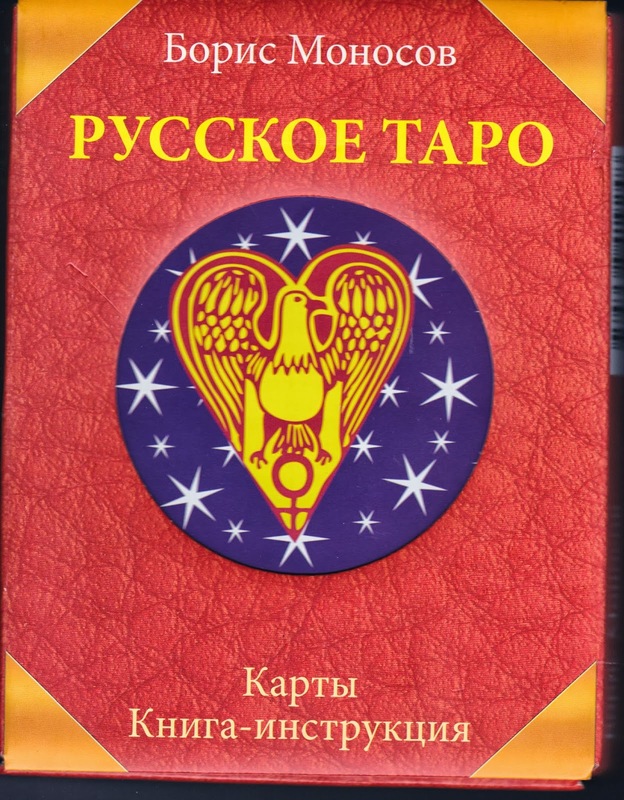 In 2011 the deck was re-published by the Russian publisher Vector and sometime later became accessible to us here in the west, mainly thanks to eBay sellers from that part of the world. So far for the history part of the deck, now the images themselves, the style and colors breathe a Russian atmosphere that is immediately recognizable, simple yet strong with colors that jump directly at you an effect that is made even more potent due to the use of large white sections within the images. According to the Russian information I found the deck is WCS-based, yet when opening the box and looking at it, the first impression was more of a TdM based one, perhaps an hybridization of those mixed with Mr. Monosv's own vision?? One other thing I could gather and that may shed an interesting light upon this deck is the fact that many majors have been renamed to fit Monosov's system, some corresponding to the traditional meanings, others less. When you take a look at it they have come a long way from a small publishing house specialised in art decks to now publishing a wide range of tarots and oracles (and connected products) in a plurality of styles and themes - and as with all years there are the decks that are going to be loved and other despised, lovers and haters galore! I'm back and with a new funding campaign for a deck I would like see to happen. 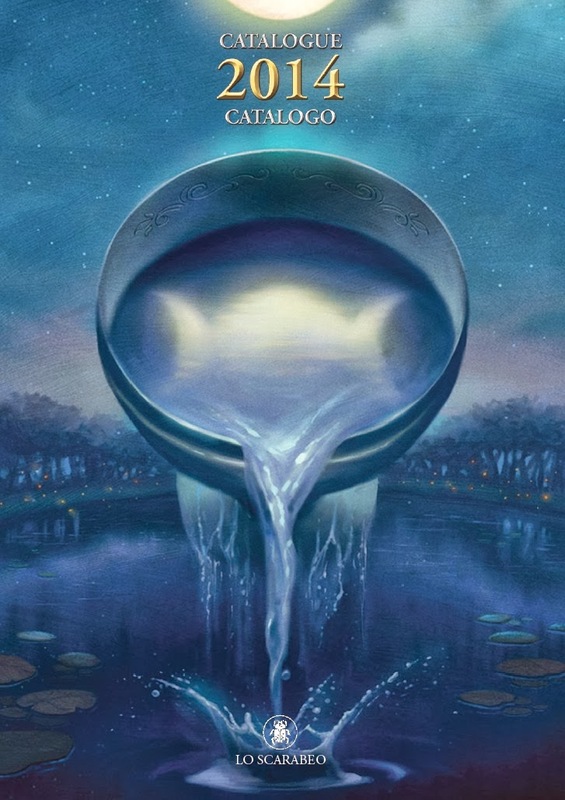 After selling out the first edition of her deck, the artist is trying to gather the money to do an other print-run of her modern fun and vibrant majors deck. 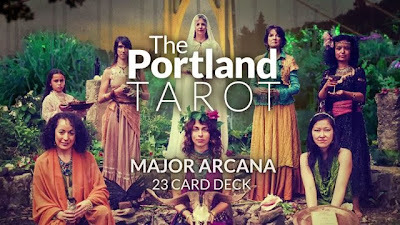 Using digital collage she mixed views the city of Portland, Oregon in the USA with dynamic looking interpretations of the tarot-personages.